Usually as a Stampin’ Up! catalogue approaches the end of its run, there are items, especially accessories that run out. This year, there was a glitch in the software, that meant more items than usual will be running out. These are the items that will likely run out very soon. 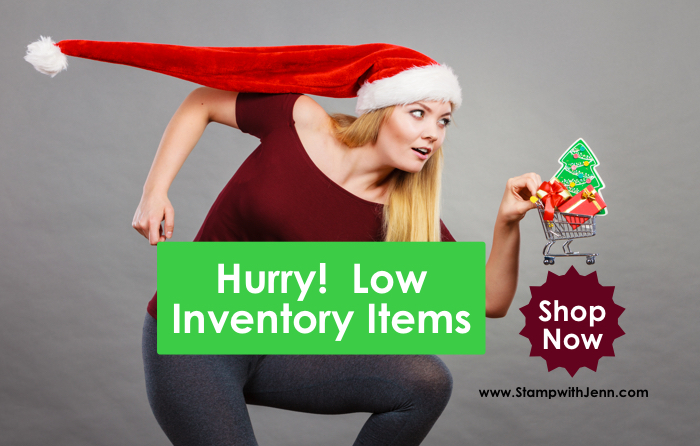 If you want any of them, or anything else in the Stampin’ Up! Holiday Catalogue please order them ASAP. Go to my Online Store HERE or click on any of the images below. Be sure to use this month’s code RDN9BZTP for extra perks. 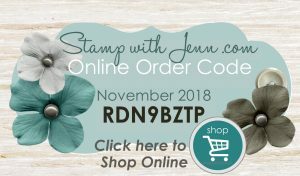 Shop ONLINE here or view the Stampin’ Up! Holiday Catalogue here.